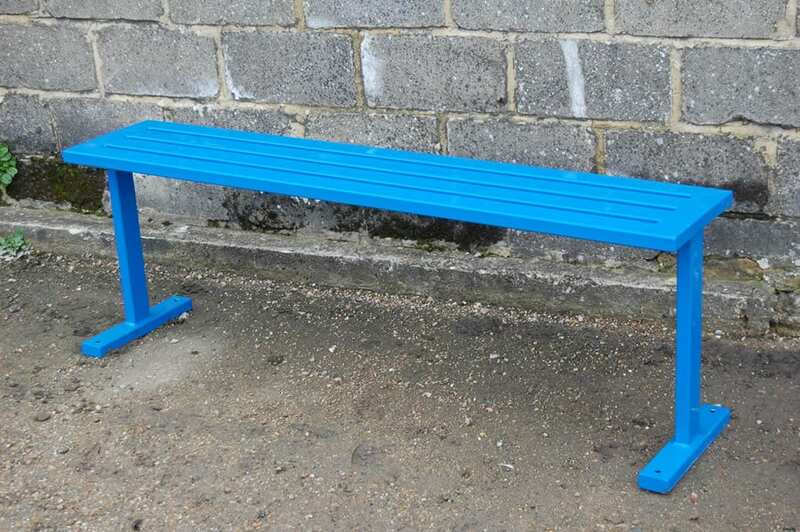 New for 2012 our Warm to the touch Epping bench. The Epping is a 100% steel bench which is coated with a new top of the range product called PPA571 that will outlast all other coatings. 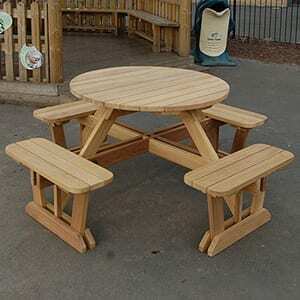 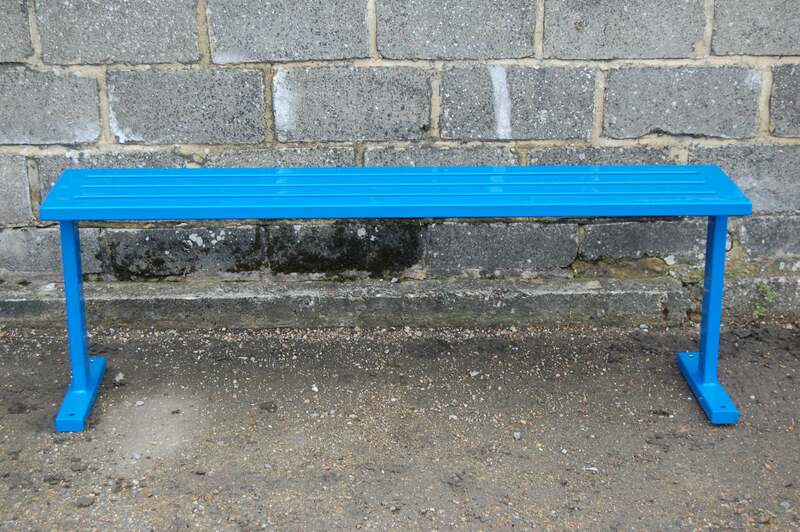 This stylish new bench is available with or without a back rest and in two standard lengths, 1.5m or 1.8m. 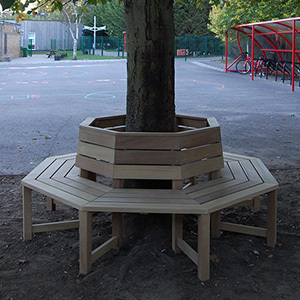 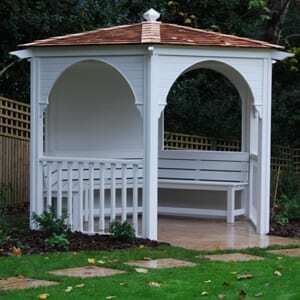 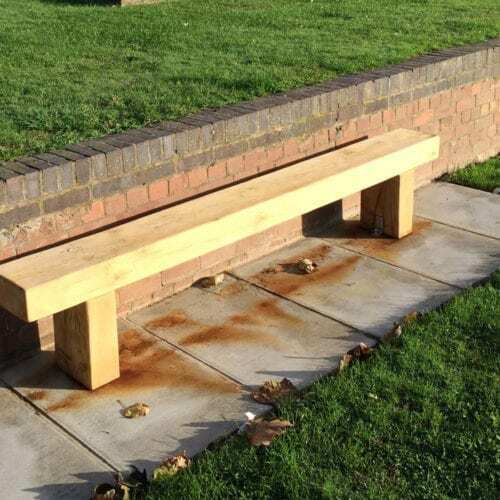 There is also the option of having the Epping bench manufactured with pedestal legs (shown) or extended post legs ( for concreting in). 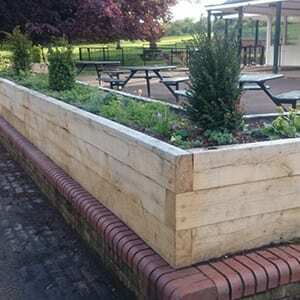 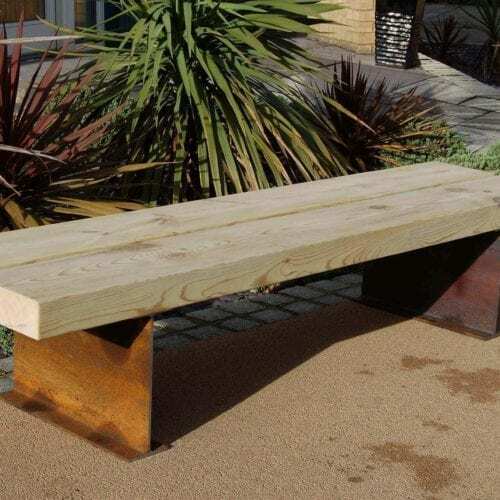 Steel seating can be manufactured to bespoke lengths on request. 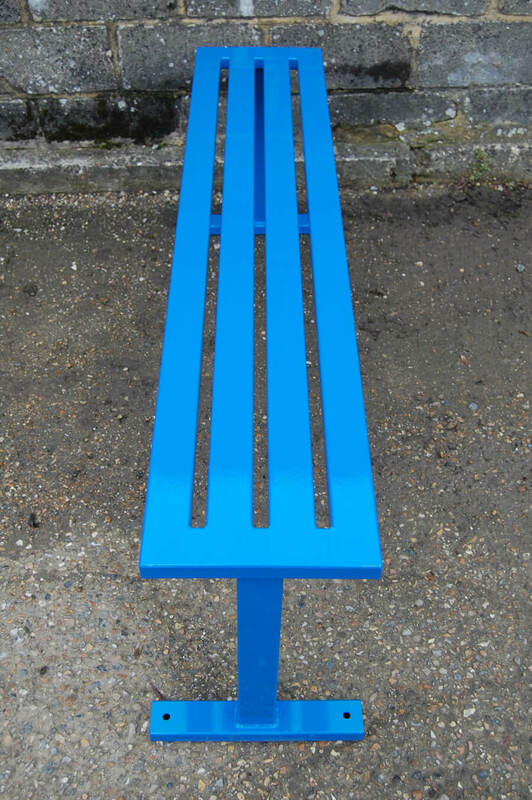 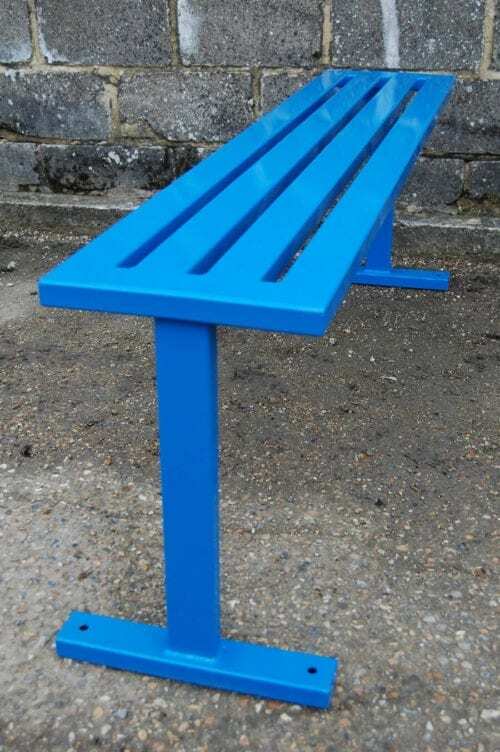 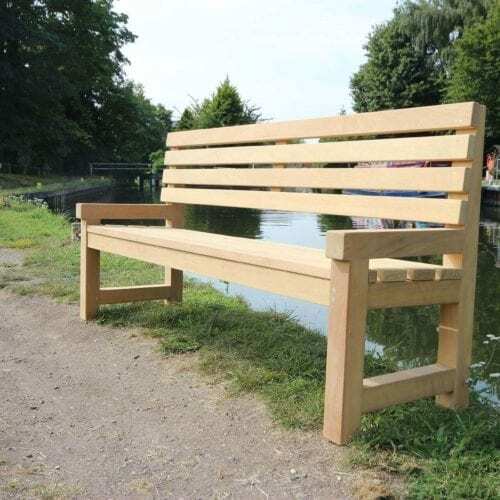 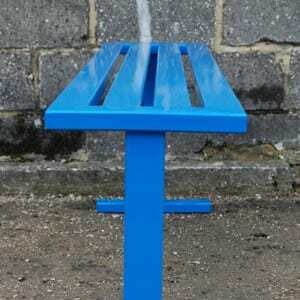 The Epping 100% steel bench is coated with a new top of the range product called PPA571 that will outlast all other coatings.